Donate Today. For a Better Us. We are in a time that our communities are more divided than ever. The Y is a key resource to bridge the gaps that are present, bring people together and strengthen the fabric of “Us” in Beaver County. 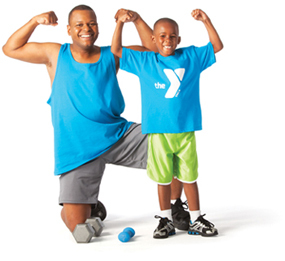 Since 1891 the Y has been successful in bridging the gaps and we understand the importance of learning from one another and helping all of “us” to reach our fullest potential. Here in Beaver County the Y aims to bring us all together with one common ground through our dedication to nurturing the potential of every child and teen, improving the Beaver County’s health and well-being, giving back and providing support to our neighbors. The Y is thrilled with the way our charitable organization has helped so many members in Beaver County, and we are excited to see our accessibility expand and solidify the “Us” that holds us together as a community.